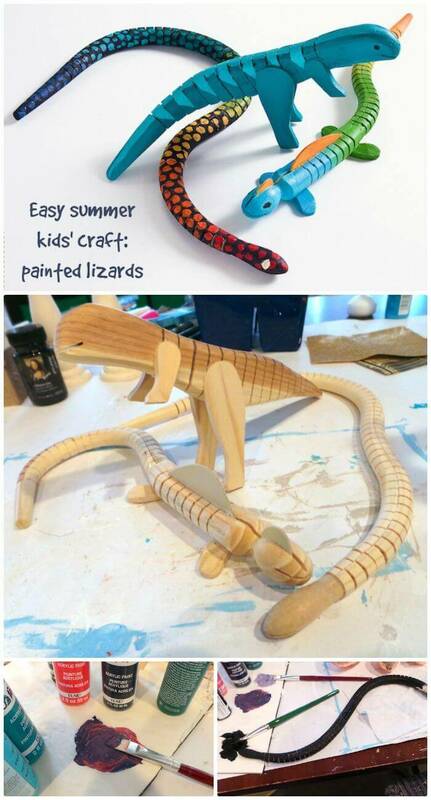 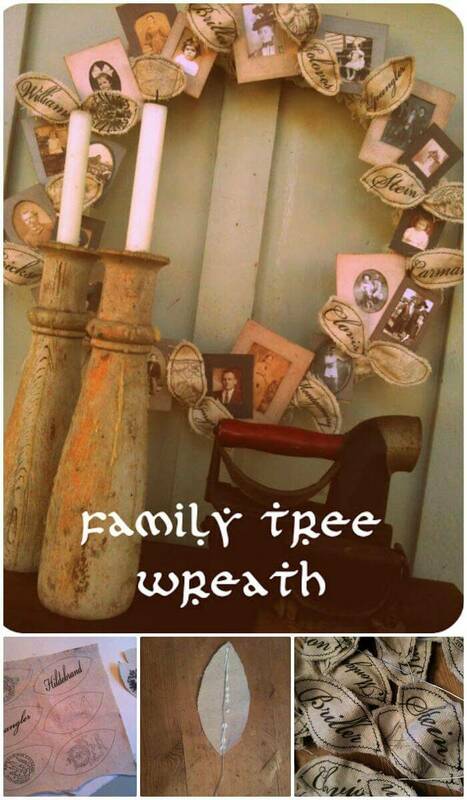 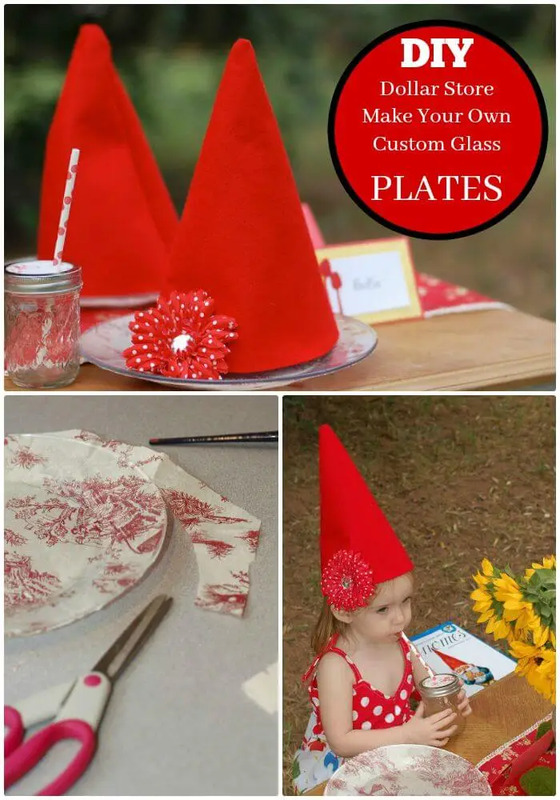 There are many of us who love to be crafty in their spare time alone or with the kids! 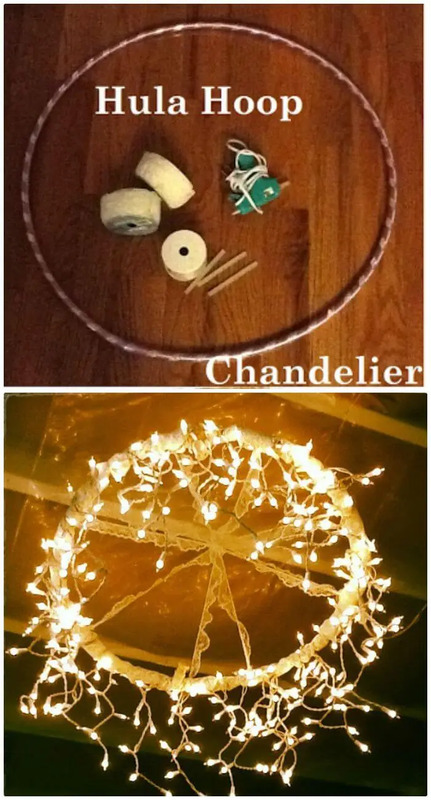 But sometimes satisfying yourself for crafting just costs you big and this is what that makes most of the crafting lovers escaped from the crafting! 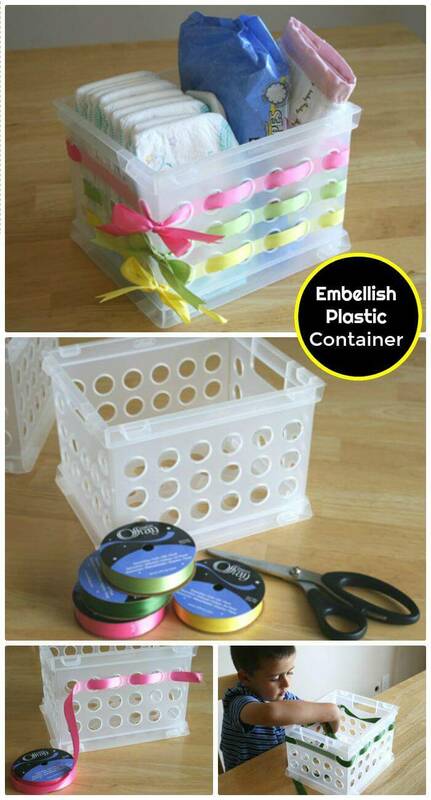 So, if the involvement expensive supplies is also a big hurdle in your way to creative crafting then time to solve your problem! 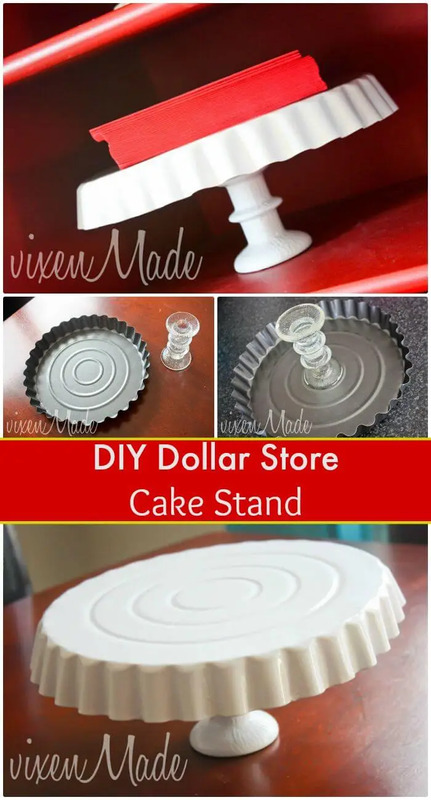 Believe us, you can really do wonders with these easy dollar store crafts that are easy to access and will just cost you next to nothing! 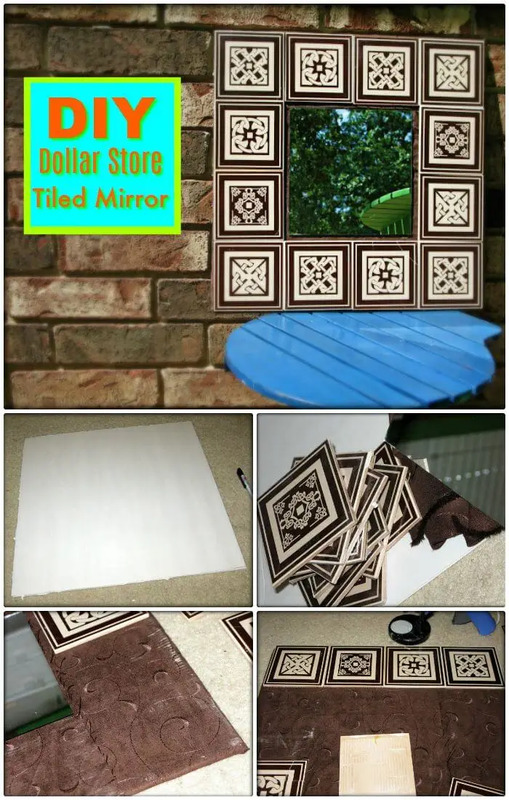 Even after a single short visit to the dollar store, you can find various of the supplies and materials that you can use in your next creative crafting projects that will really amaze the audience! 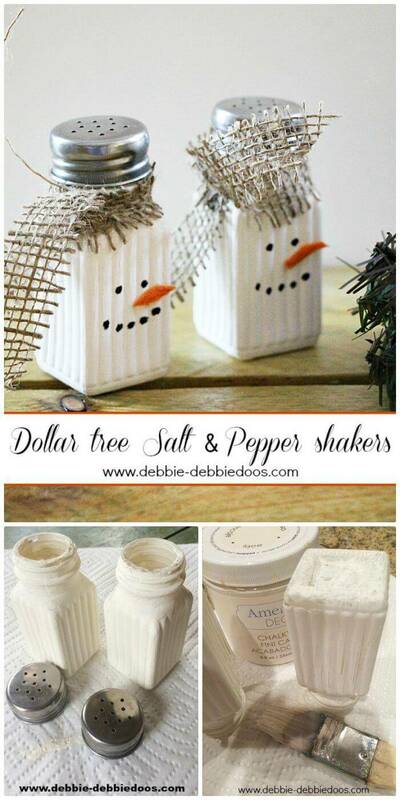 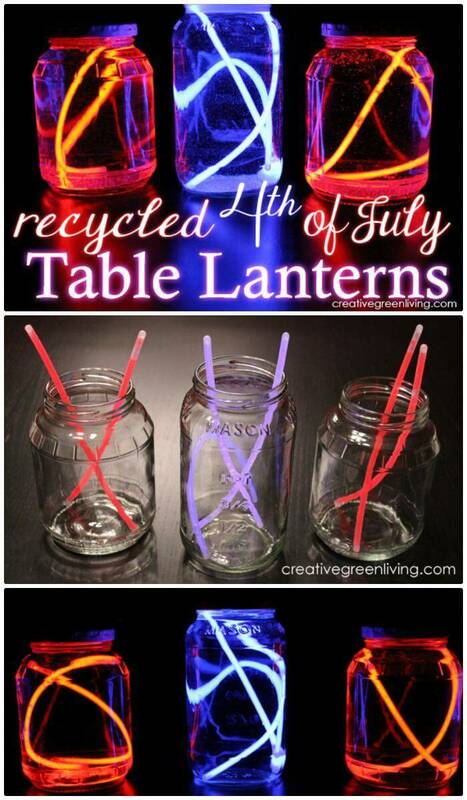 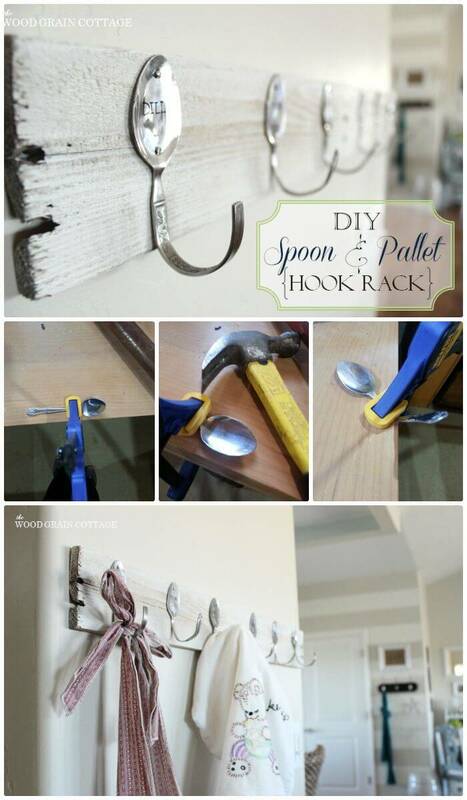 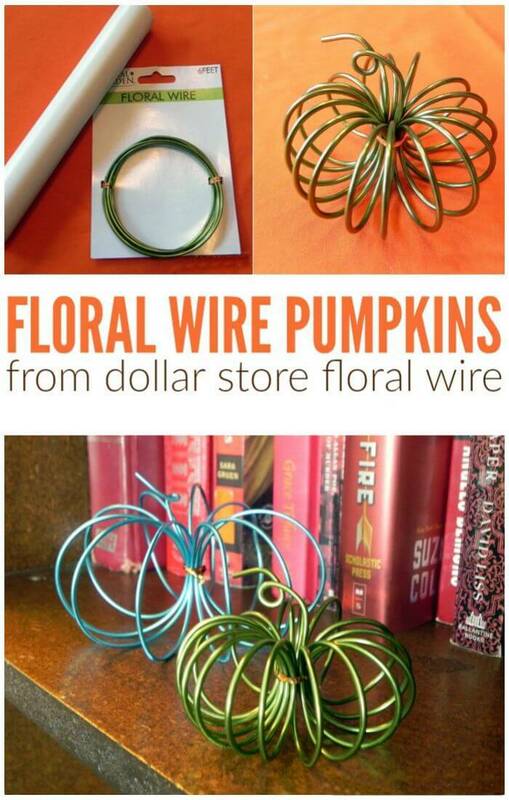 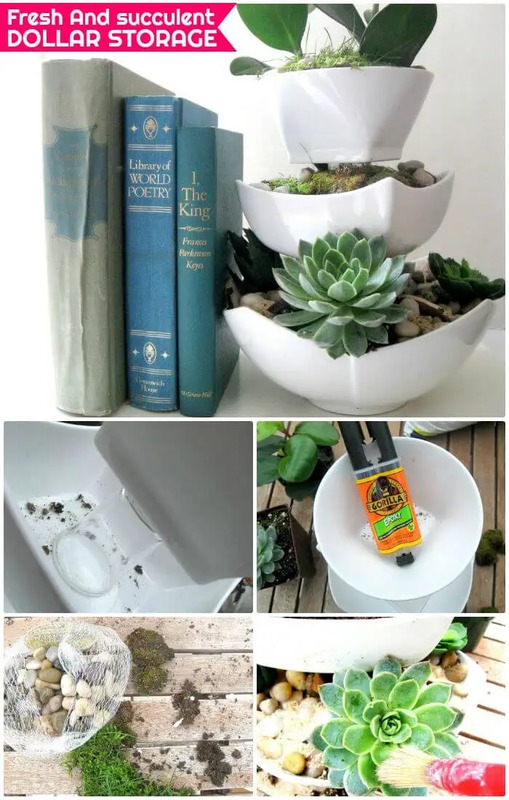 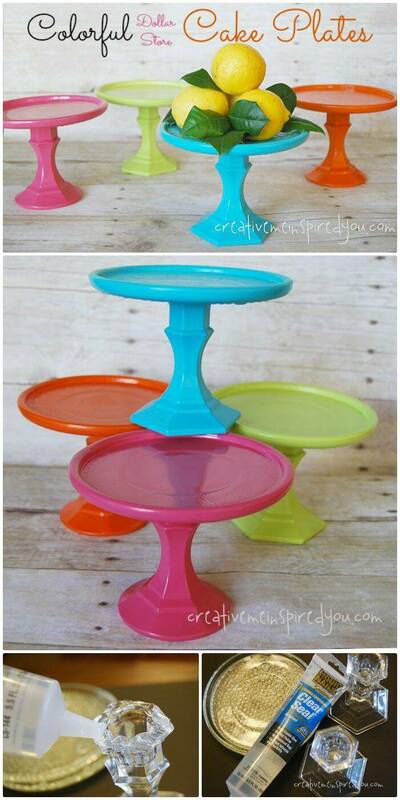 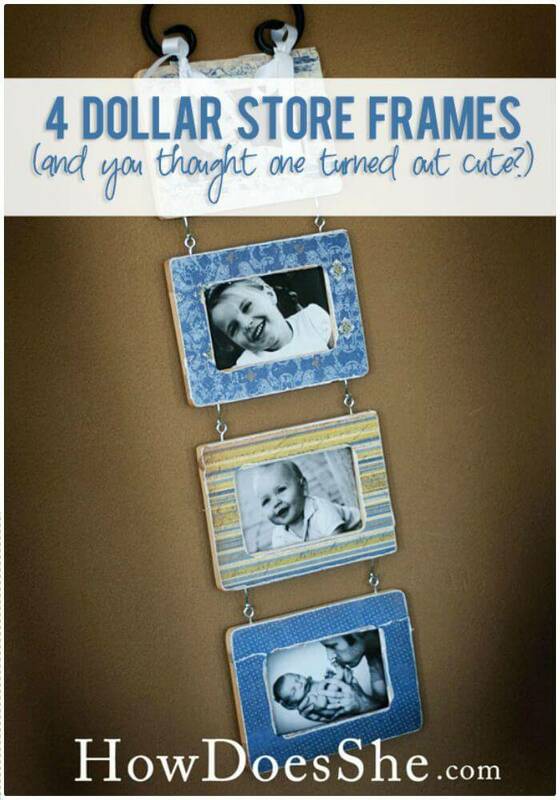 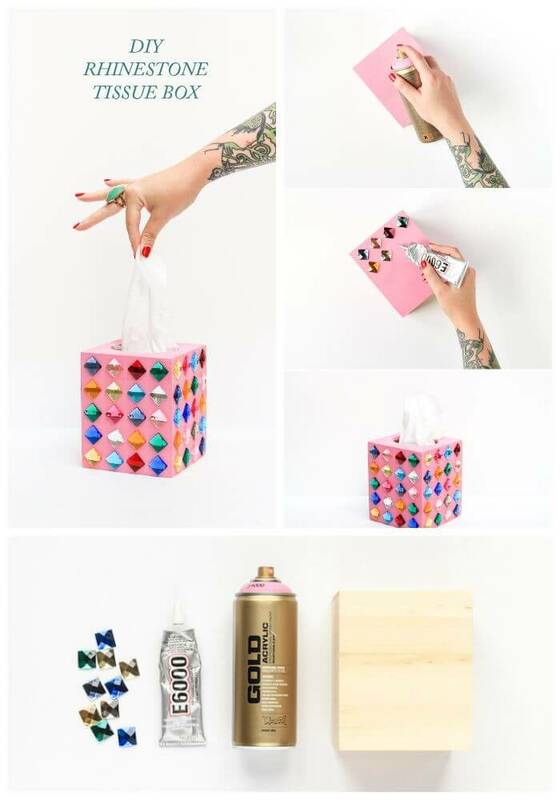 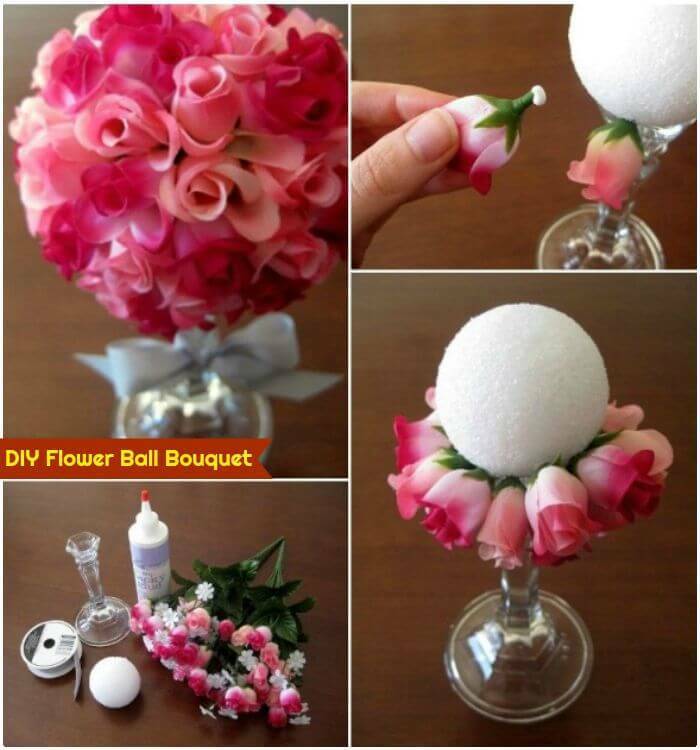 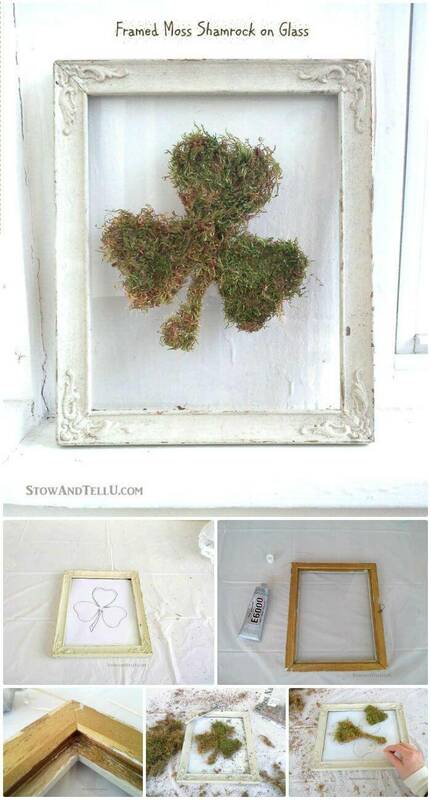 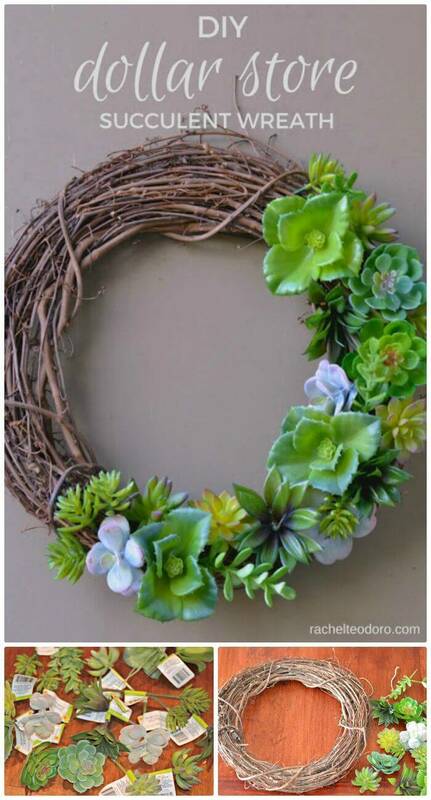 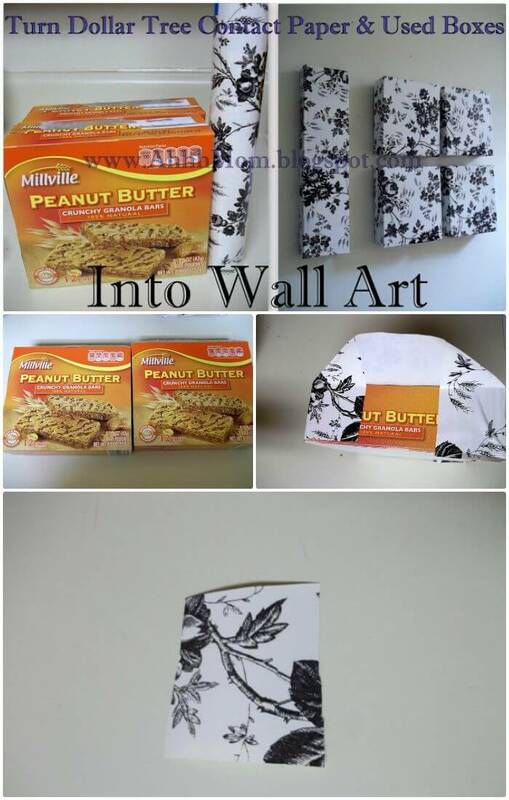 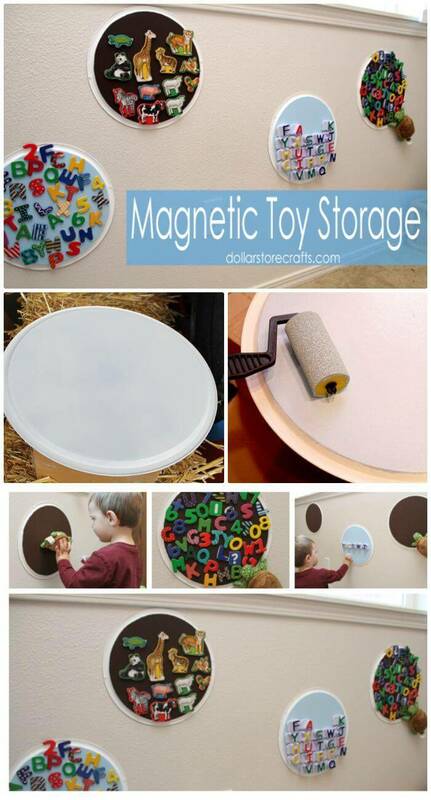 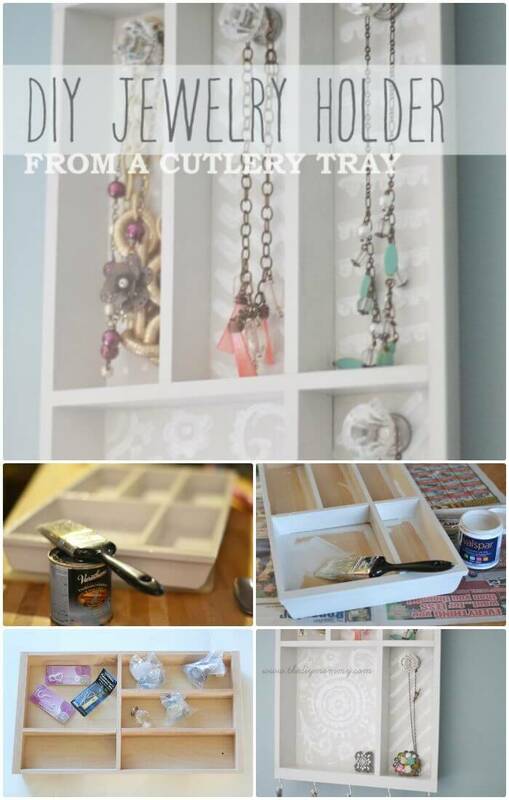 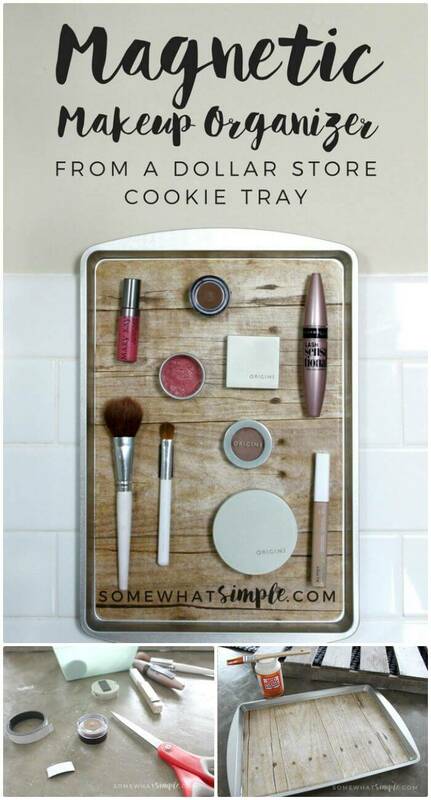 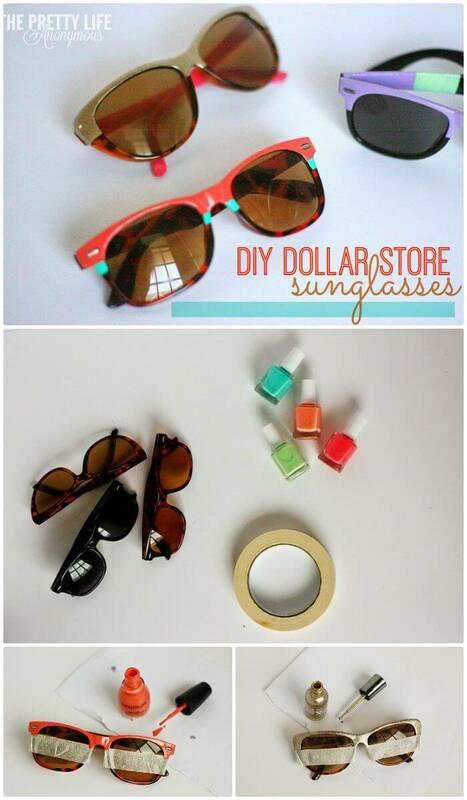 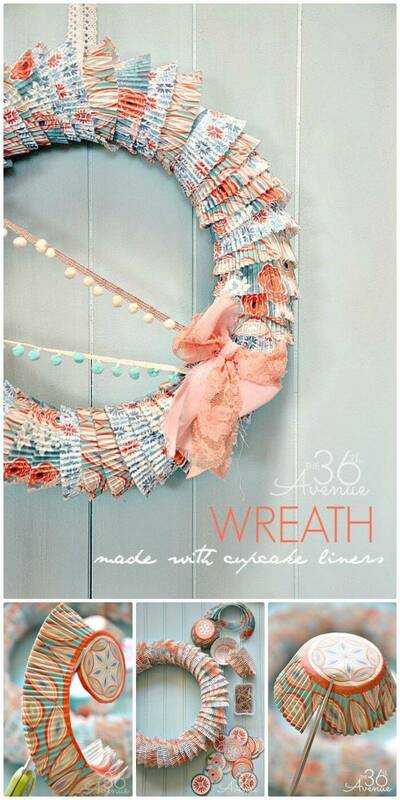 Need to look at some samples to get ingeniously crafty with the dollar store items? 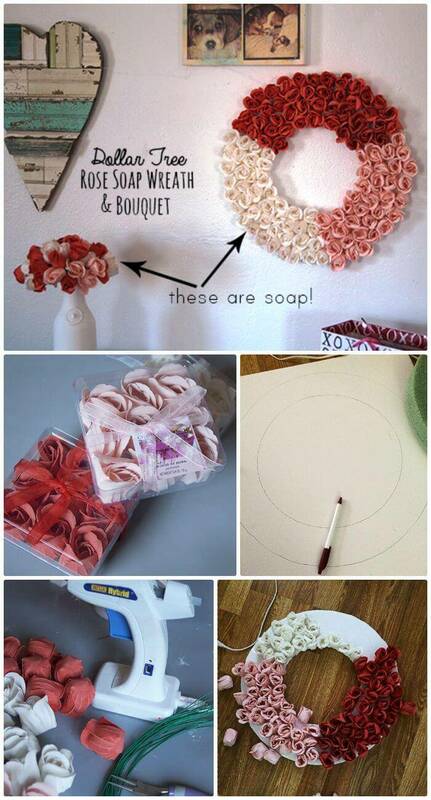 Then we have already laid some great ideas for you that will make great inspirations! 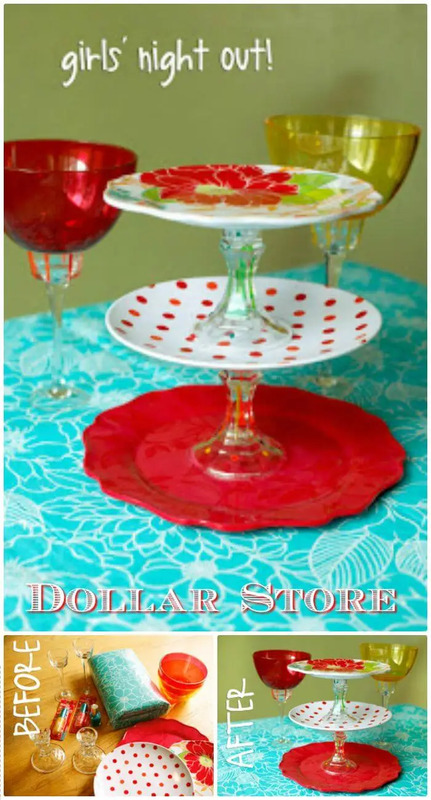 Just have a look at these DIY Dollar Store Crafts that are truly innovative and will bring an instant boost to your creativity! 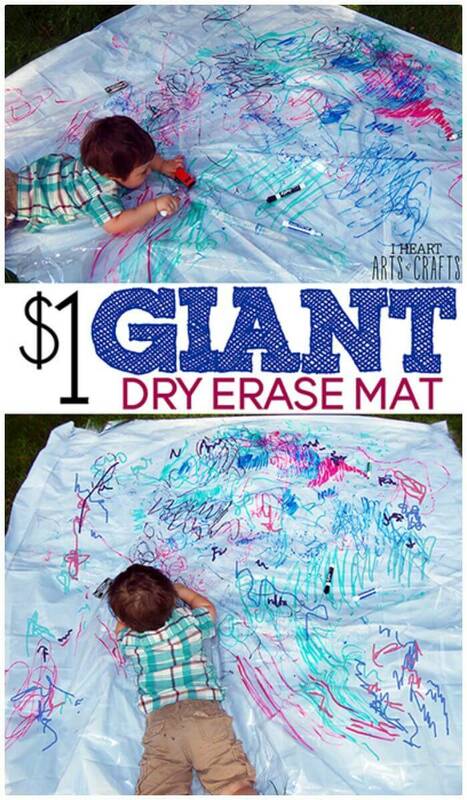 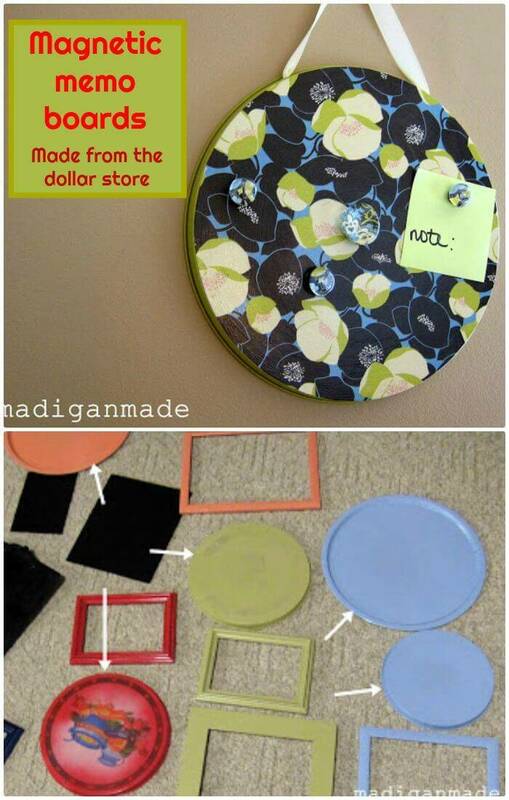 Here this list will make you learn how to make expensive crafts by using the cheap dollar store items! 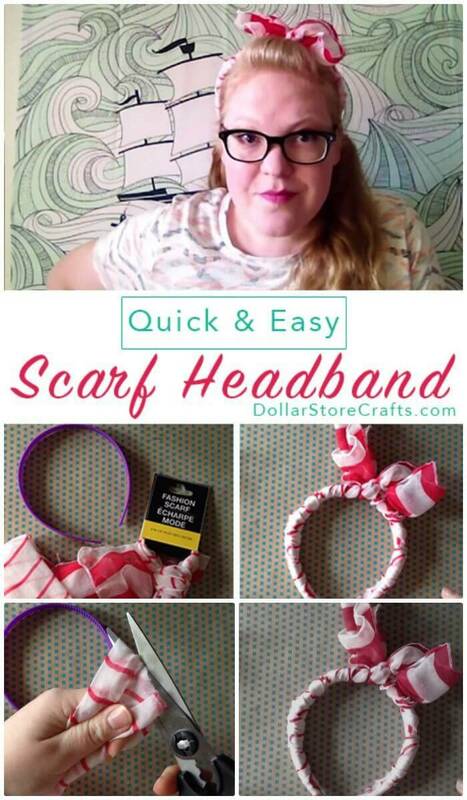 So, time to go handmade cleverly with the dollar store for some great crafting achievements! 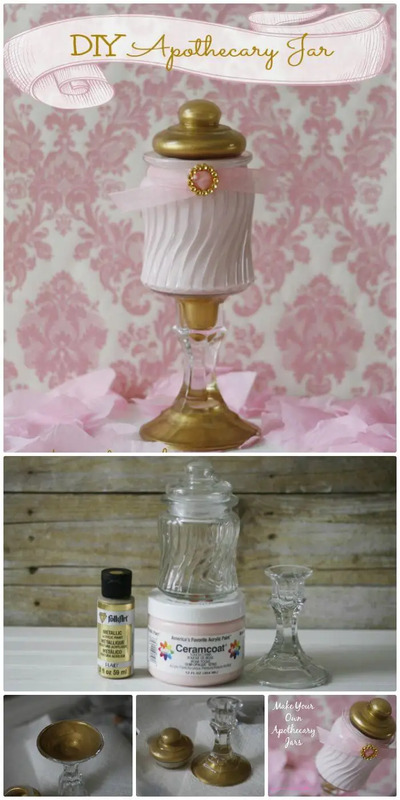 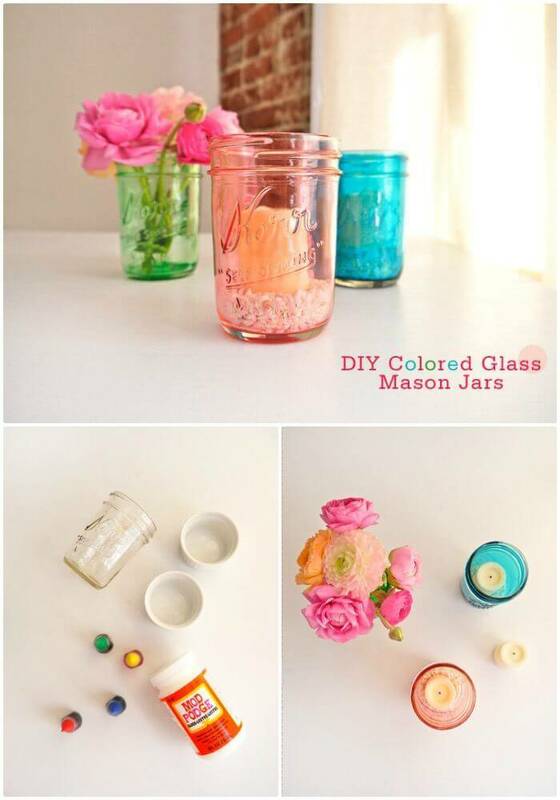 Grab the dollar store mini glass jars and candlesticks and make the lovely apothecary jars that will make outstanding home decors! 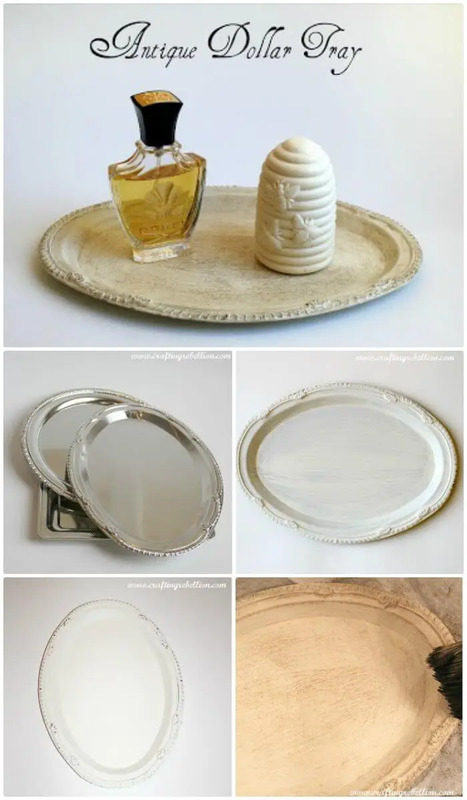 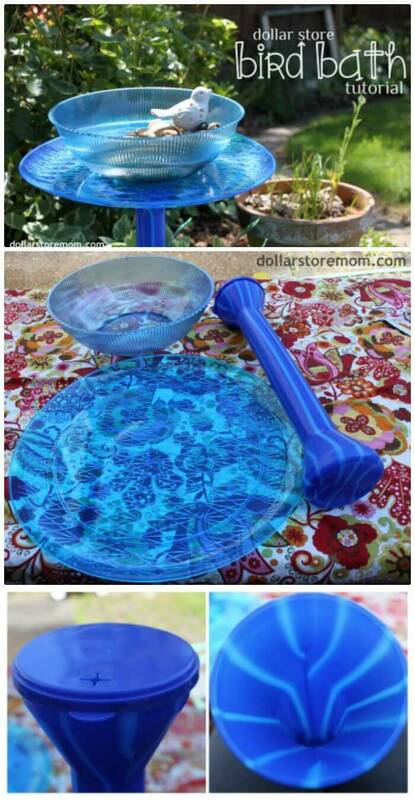 Also, grab the dollar store glass plates, cover them up with the tissue paper using a spray adhesive and make fabulous decorative plates for your dining table! 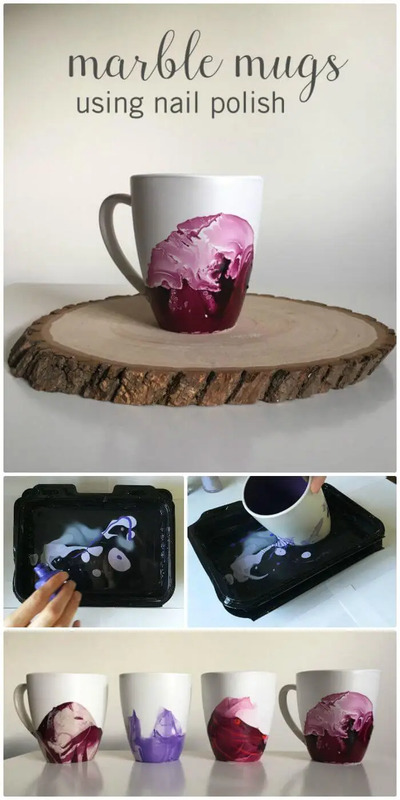 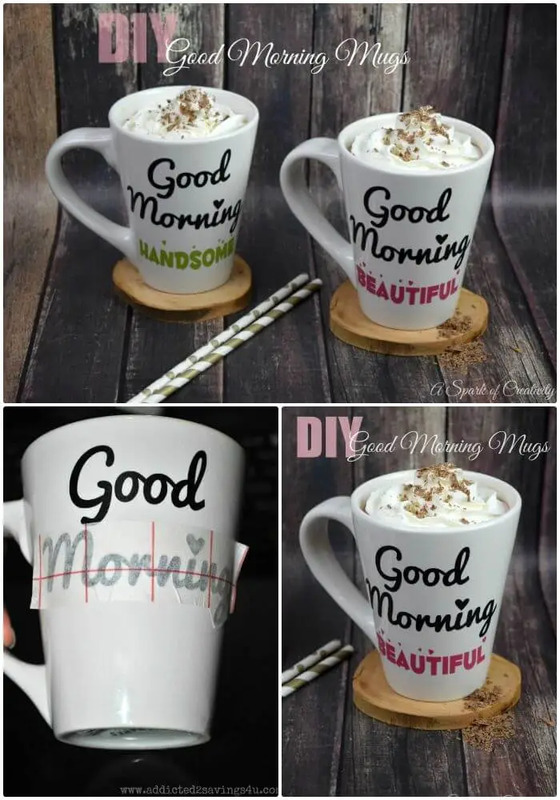 Next also marbleize your dollar store mugs using nail polish and warm water and it will really look great with the marble effect! 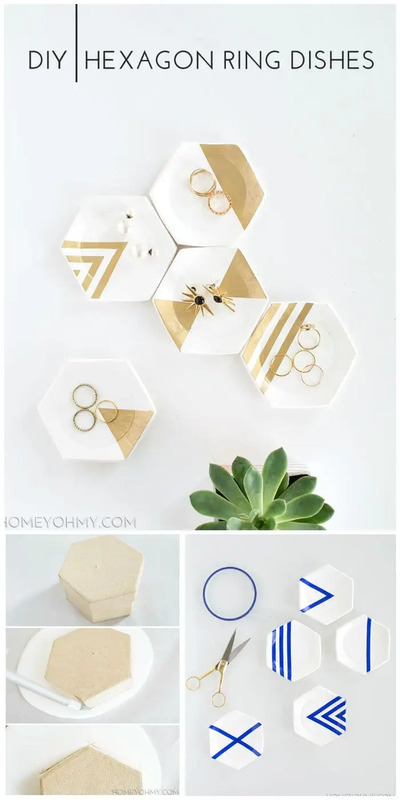 Love to play the tic tac toe game, just make the dollar store pocket tic tac toe game using Altoids tin and the circle magnet and it will also make a great gift for the little kids in the home! 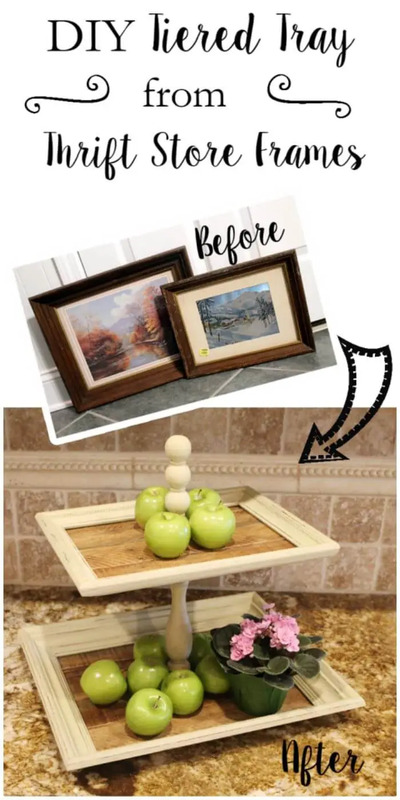 Get smartly crafty with the heavy duty rope and make fabulous nautical towel racks at home in no time! 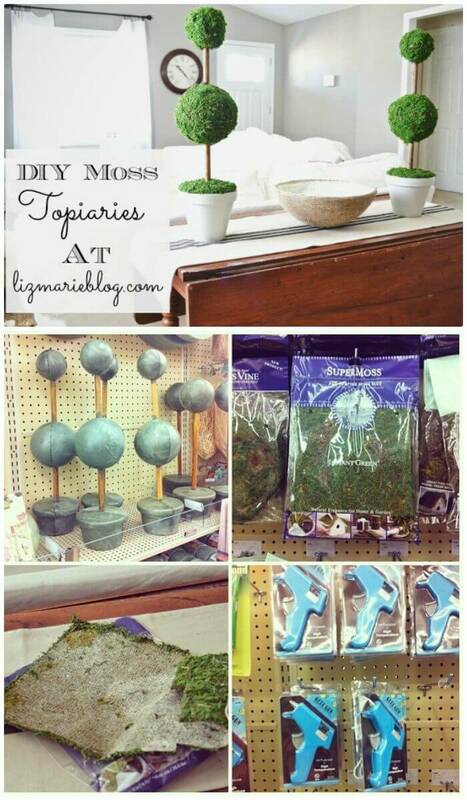 Next also make the precious dollar store terracotta pots that will make a great gift for your patio and for any outdoor and would be a big bliss to view! 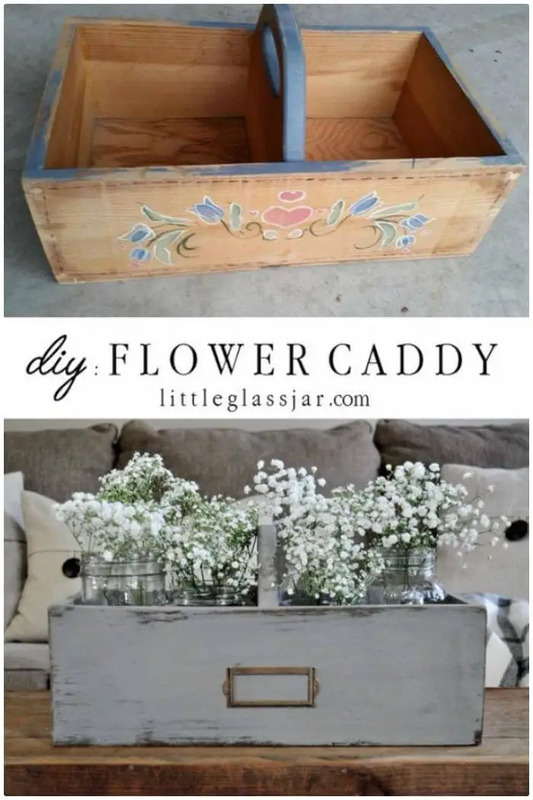 Grab the wooden caddies and metallic labels from the dollar store and just paint the caddies a little and then add custom cut flowers to make lovely home décor centerpieces that will give a stunning decorative touch to any of your space! 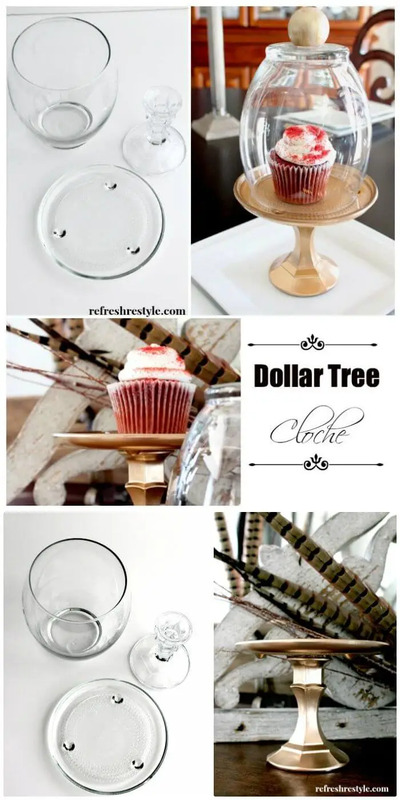 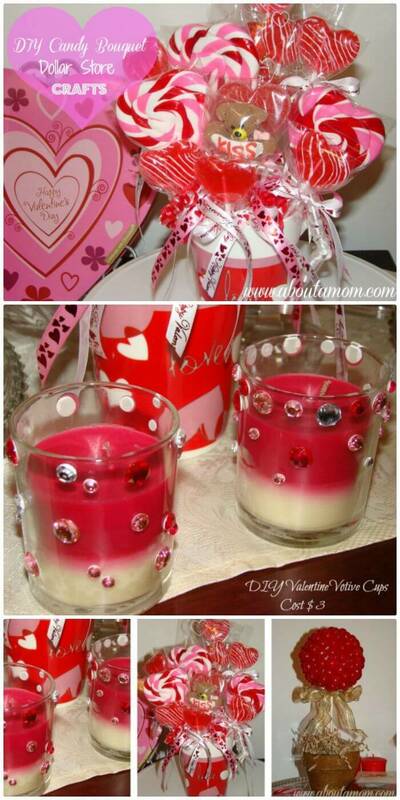 If you love the candles then also make fantastic looking candles at home using dollar store items that will also make thanksgiving gifts, the idea here is just to adhere the glass gems all around the glass candle jars or containers! 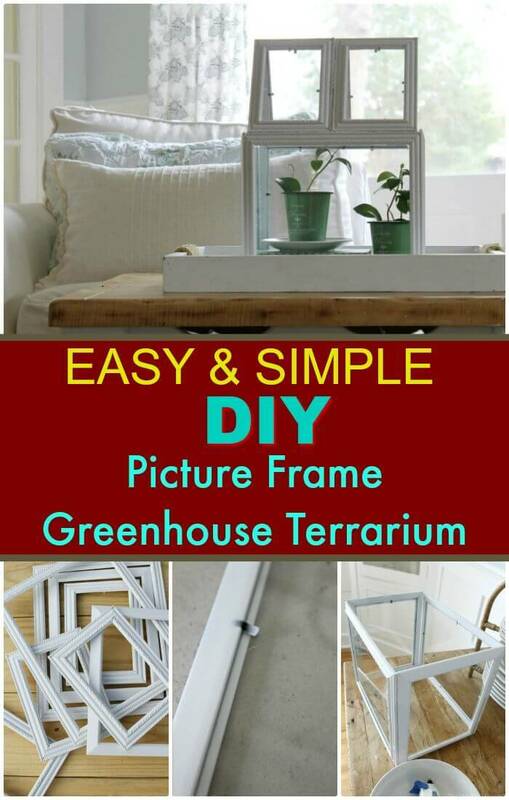 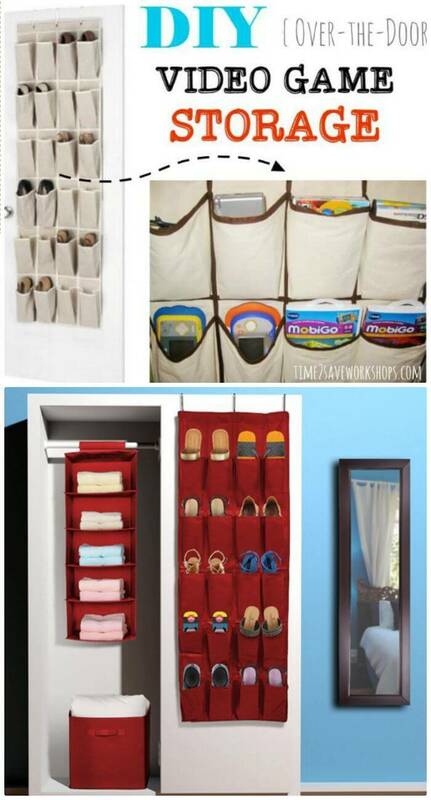 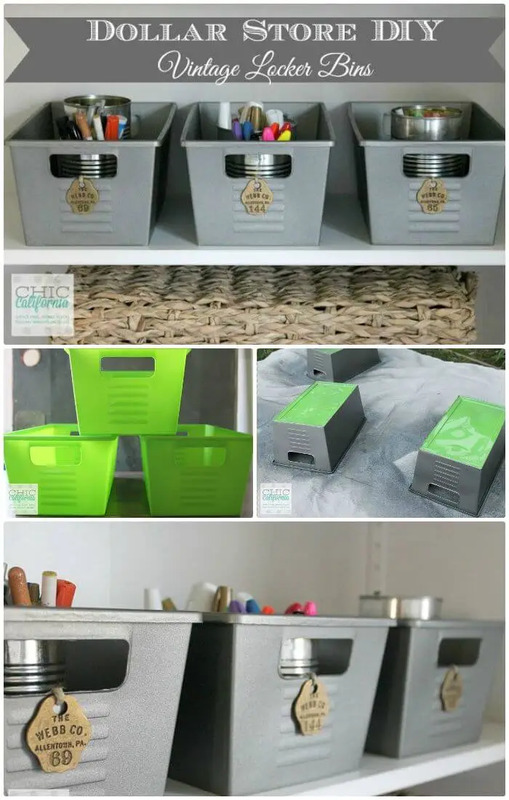 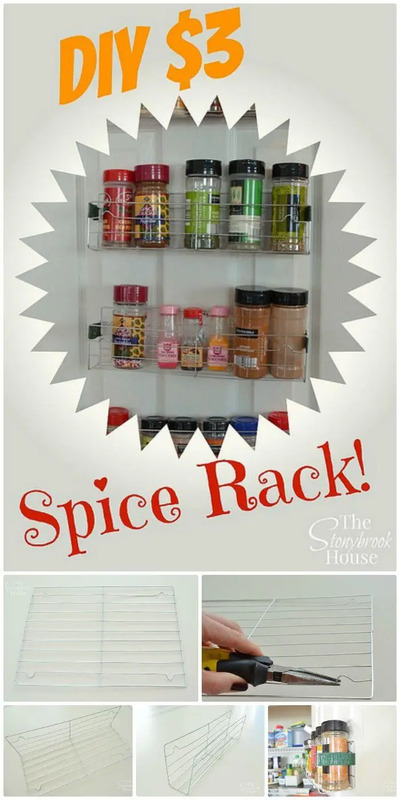 Moreover, you also adorn your DIY furniture items using the dollar store items like you can cover the drawers and furniture surfaces with the shelf liners and also with the custom contact papers! 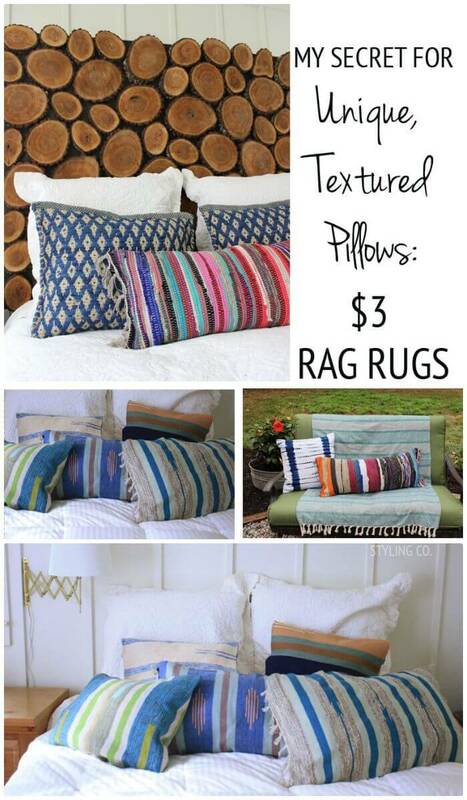 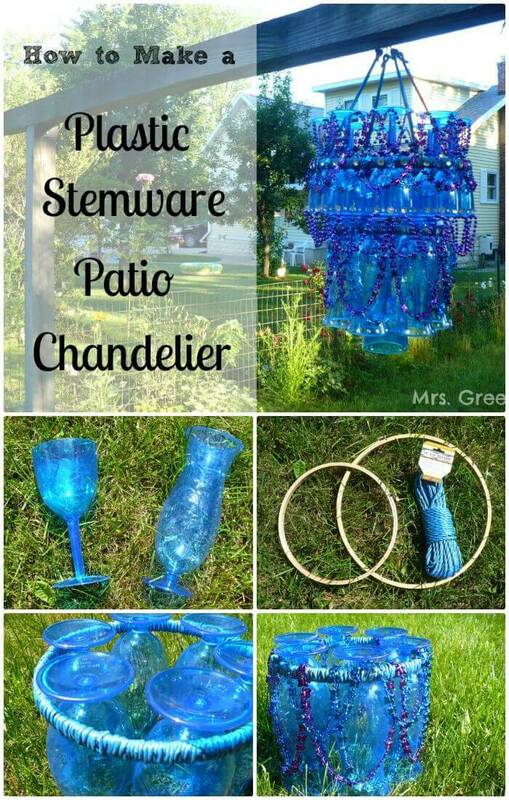 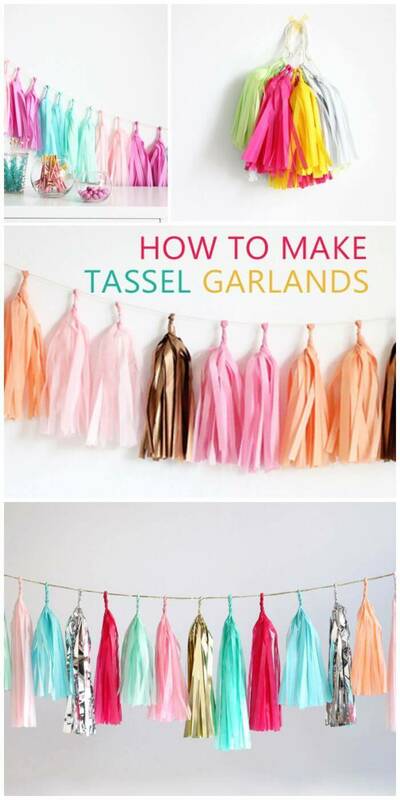 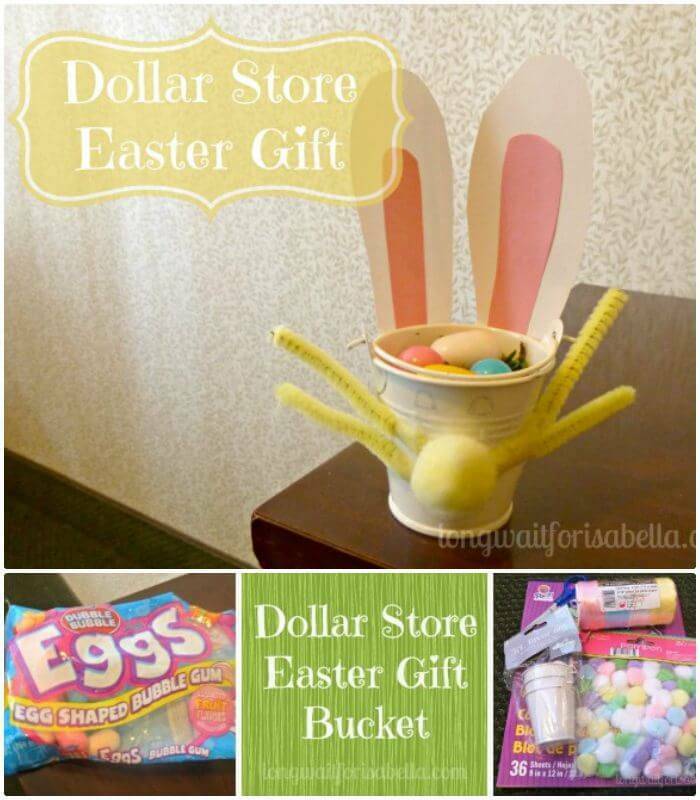 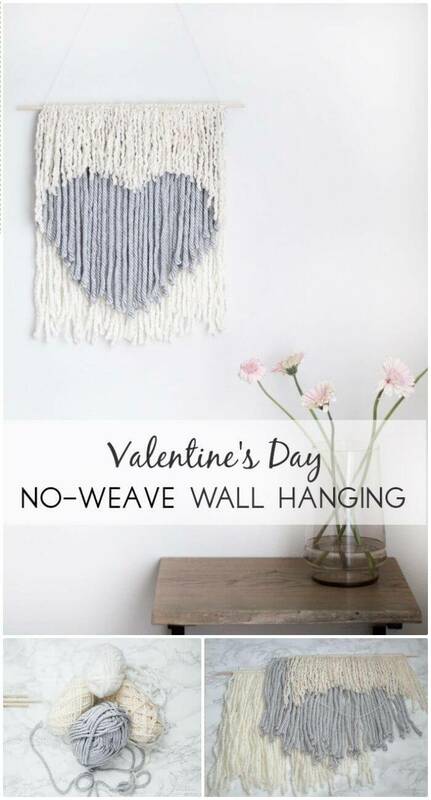 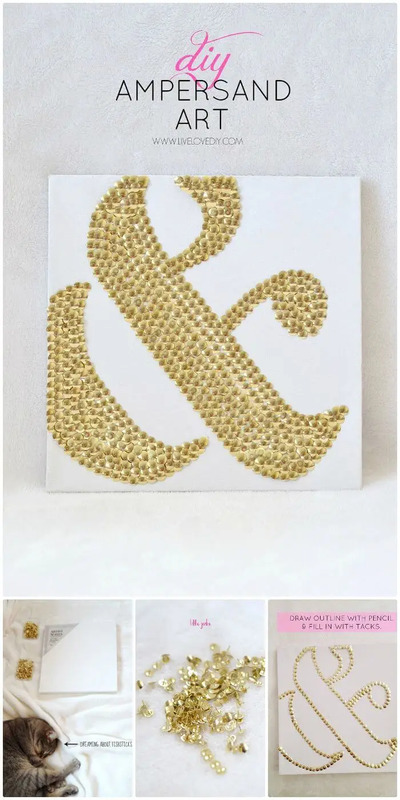 Check out a number of more dollar store crafts in the given below list and go get yourself inspired! 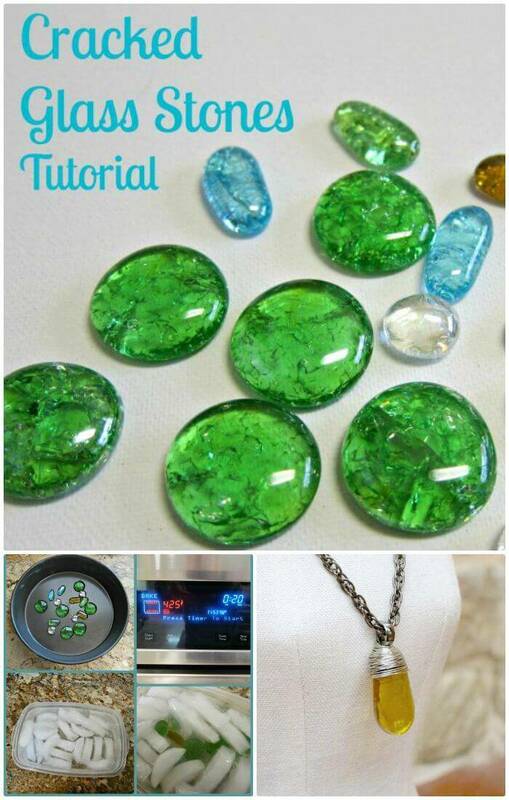 Click the link for each project you want to duplicate and get the full free tutorial and visual guide for that particular project!